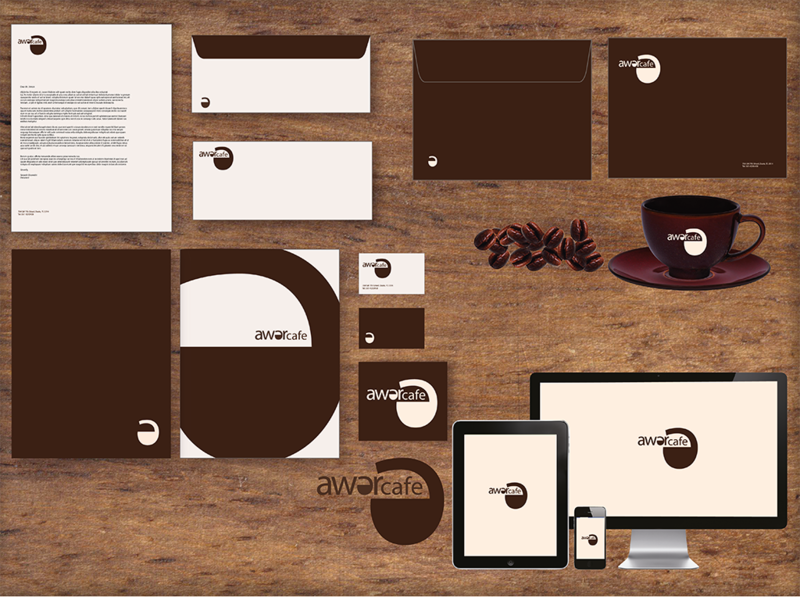 This brand identity design is for the coffee shop named Awer Cafe. Awer is inspired by the word "Our","Our cafe" to convey friendship between customers and the cafe. 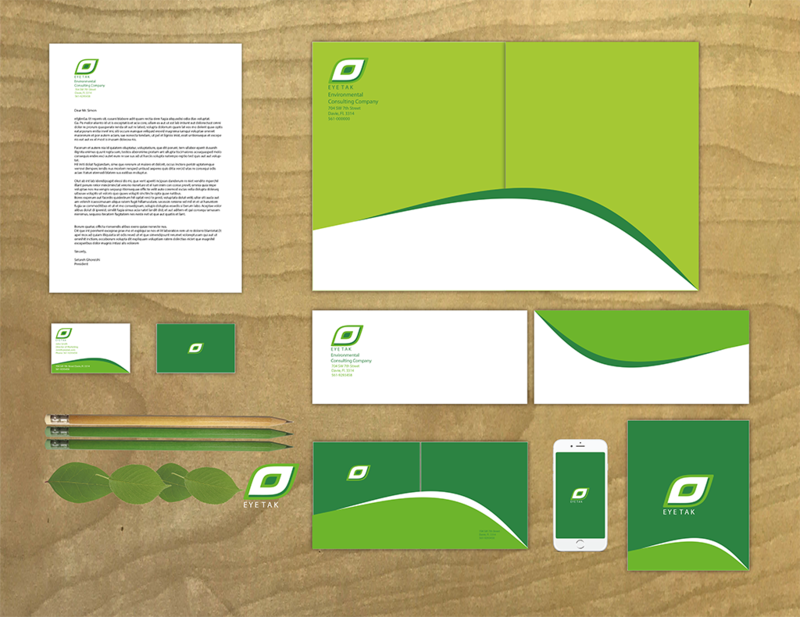 This brand Identity for an environmental company named EyeTak. The design was inspired by a leaf image resembling an eye and the word Tak, which means “one”or ” unique” in Farsi language. 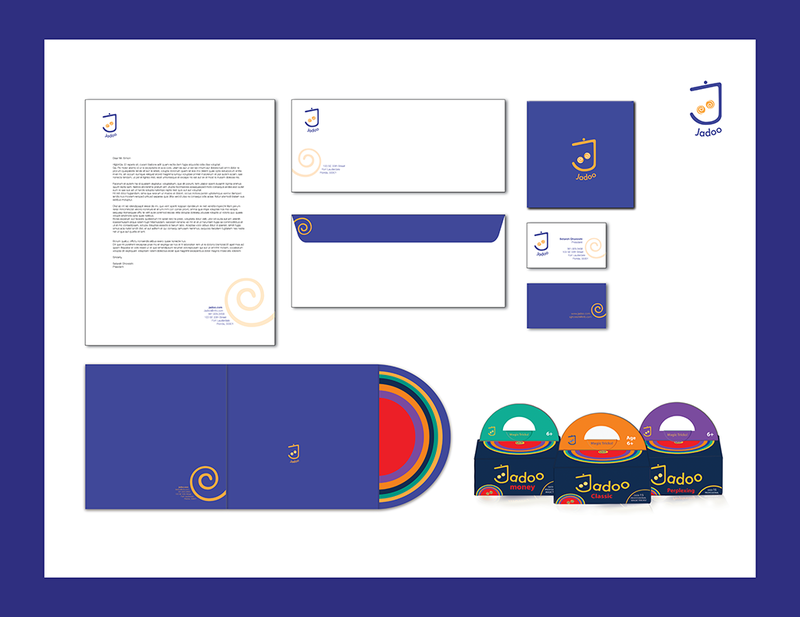 Brand identity for magic toy box. The logo is an inspiration of Jadoo which means "Magic" in Farsi.